Please check on our special offers which will be available on a regular basis. 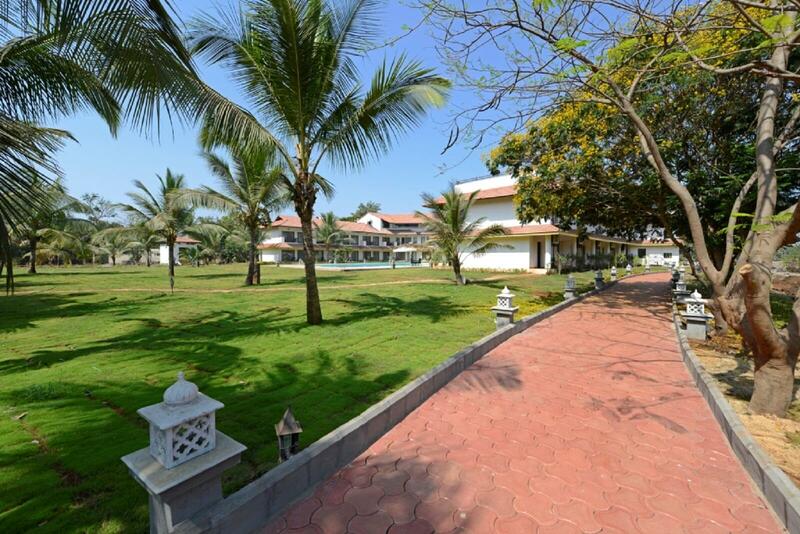 Book direct from our website and enjoy the best Alibaug hotel deals and packages. 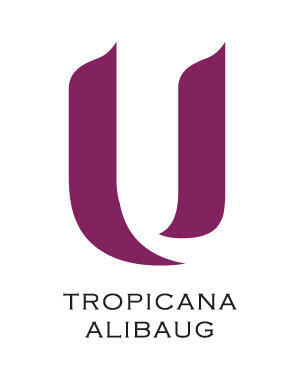 If you are thinking on visiting India, U Tropicana hotel offers you the best option: a 4 star hotel in Alibaug with unique hotel packages available for those who book direct. Check them below!